Life on the prairie has been romanticised over the years and even though we all know it was much, much harder than the stories make it seem, it's still easy to get swept up in the excitement of it all. 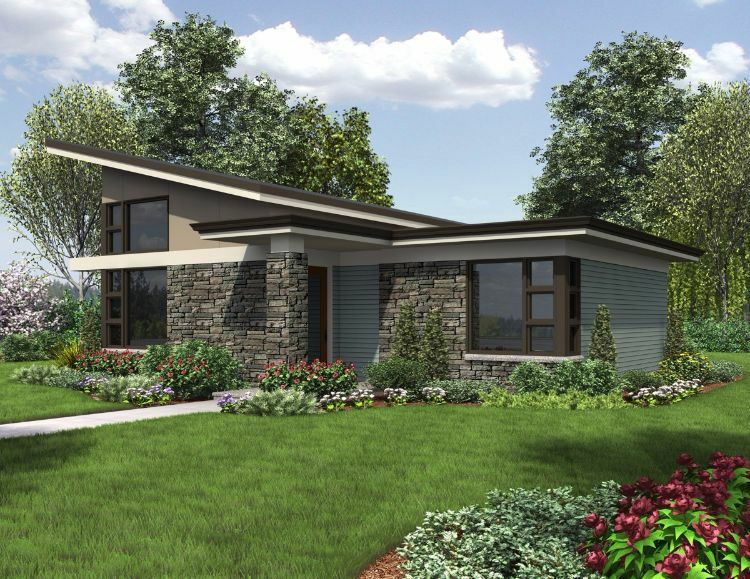 These floor plans are inspired by the Craftsman style of the prairie houses, but adapting to the needs of the modern world. 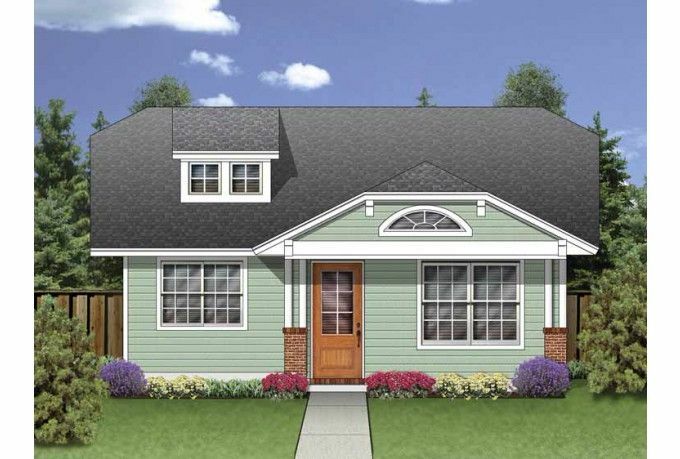 Here's a collection of Craftsman-style inspired small homes that can be placed anywhere, regardless of grassland status. 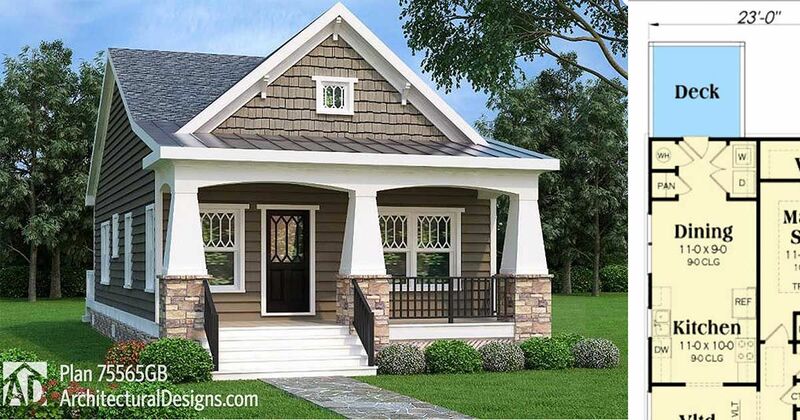 Live the dream in a cute, Craftsman-inspired house and enjoy long summer evenings on the porch and winters cozying up in front of the stove. 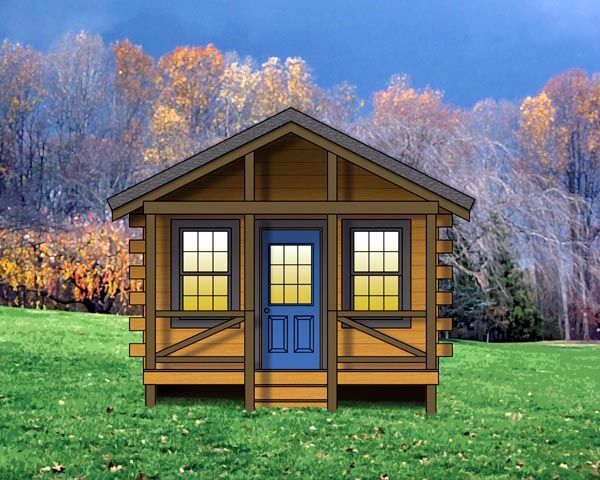 This little property from Eplans would be ideal for a couple or a small family, measuring in at 990 square feet (92 square meters). 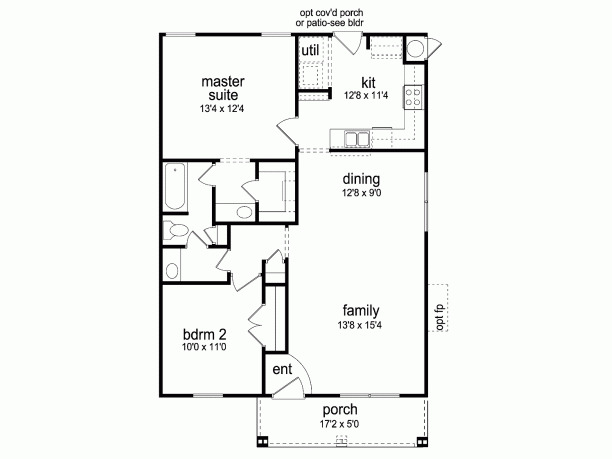 Enter fron the front porch to a spacious family room, with open-plan living and dining. A separate kitchen and utility room occupy the rear, with a back entrance to the house as well. 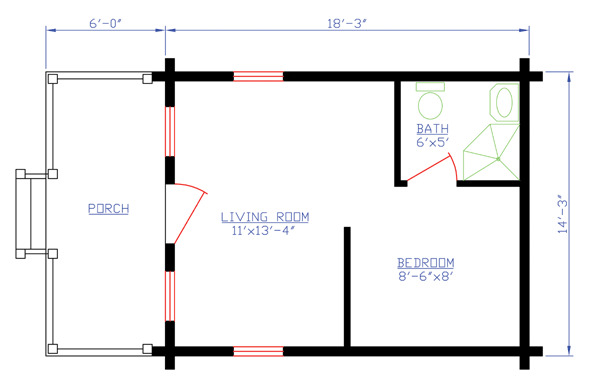 Two double bedrooms with built-in closets share a washoom and bathroom from the small hallway. This delightful prairie property from Architectural Designs comes in at 900 square feet (84 square meters). Built on a basement foundation, enter to a small hallway with stairway access. 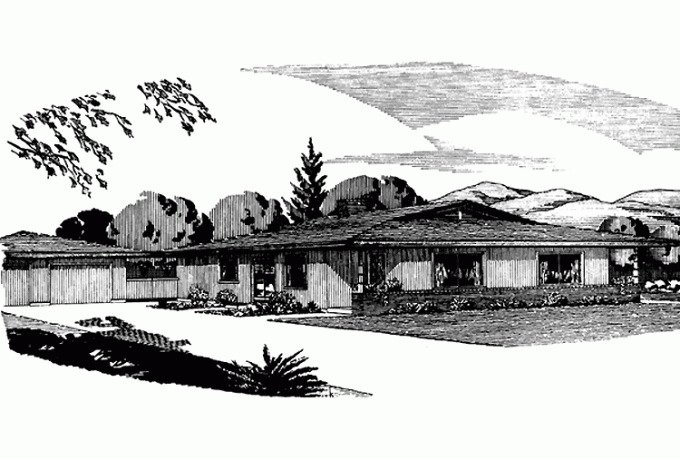 The house has an open-plan living, dining, and kitchen area. The full bathroom is shared by both double bedrooms, the master bedroom having a walk-in wardrobe. 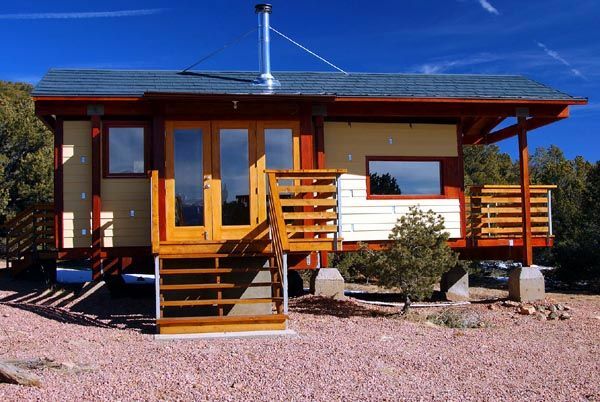 A minimal property for the true tiny home lover from Family Home Plans, coming in at 260 square feet (24 square meters). Enter from the covered porch straight into the open-plan living room, which would also be the space for the kitchen and dining area. The double bedroom has direct access to the bathroom. 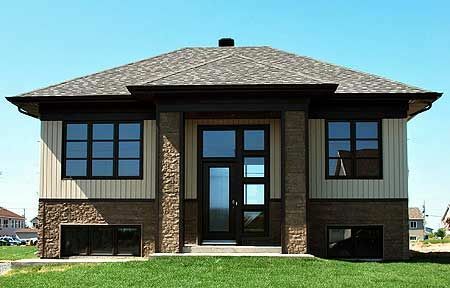 This traditional prairie-style home from Eplans measures in at 868 square feet (81 square meters). 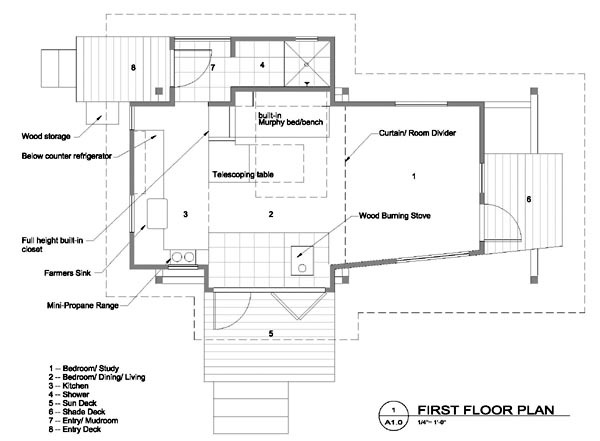 The layout shows the property mirrored, with the entrance at the open-plan living and dining room. Move forwards through the long house to the kitchen, or up the hallway past the laundry closet to the first of two double bedrooms with built-in closets and a shared bathroom. A spacious and airy home from Architectural Designs coming in at 899 square feet (84 square meters). The exterior boasts an outer mechanical closet. Enter into the open-plan living and kitchen area, with vaulted ceilings to maximize light. A pantry off the kitchen is great for food storage. 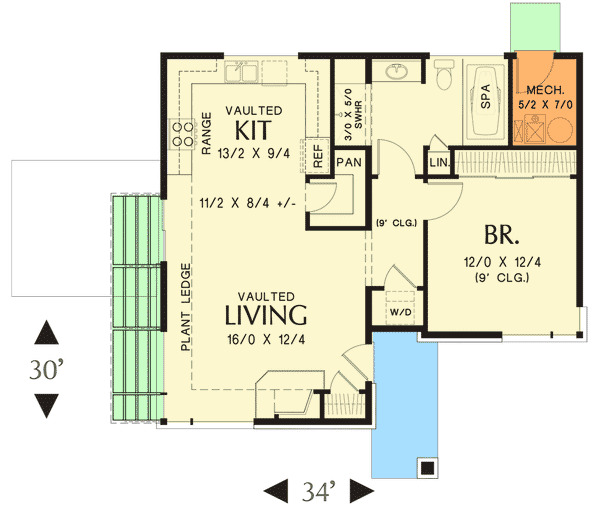 A small hallway leads to the laundry closet, double bedroom with built-in wardrobe space and the full-size bathroom. 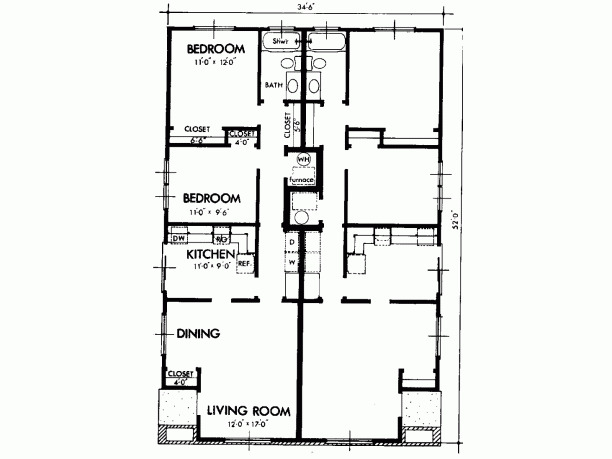 A simply designed prairie property from Family Home Plans and coming in at 324 square feet (30 square meters). Enter from the main decking at the front of the house, into an open-plan studio space for sleeping, living, and dining, adjacent to the open kitchen. Past this space a back deck gives entry to a mudroom and shower room. At the other side of the house, a room divider sections off the space for a separate bedroom or study, with access to a third outside deck area. 7. 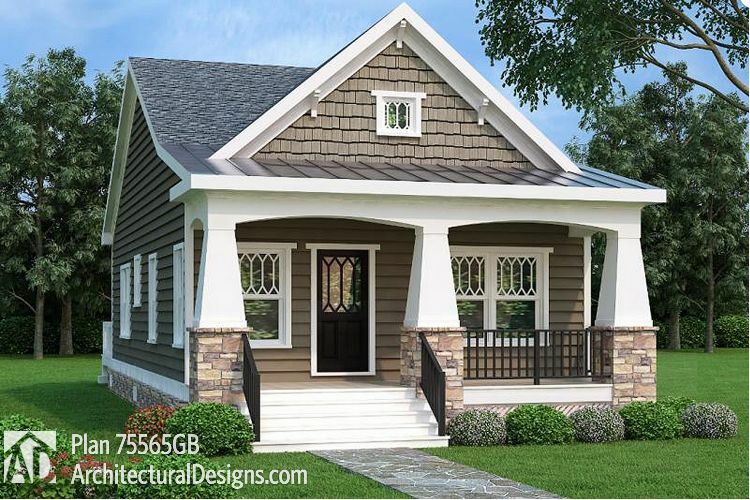 2-bedrooms Craftsman-style bungalow by Architectural Designs. This lovely 966 square feet (89 square meters) bungalow by Architectural Designs would be perfect for a small family, thanks to its two spacious bedrooms. 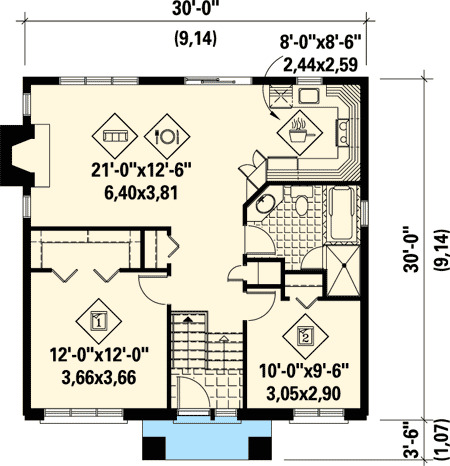 However, what takes the cake and makes this plan so special is the vaulted family room, complete with an ample open-concept kitchen and dining area that also leads to a nice laundry room.